Joseph Migga Kizza received his B.S. in Mathematics and Computer Science from Makerere University , M.E. 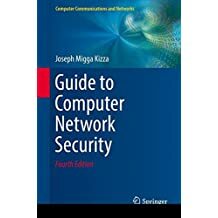 in Computer Science from California State University, MA in Mathematics from University of Toledo, Ohio, and a PhD in Computer Science with a concentration in cryptogrpahy from The University of Nebraska-Lincoln, Nebraska. 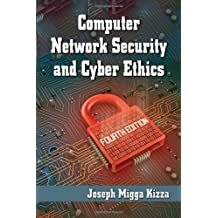 Dr. Kizza is currently the Head of Department of Computer Science and Engineering at the University of Tennessee-Chattanooga , Tennessee. His research and teaching are focusing on social computing, computer network security, digital forensics, cloud computing and data science. 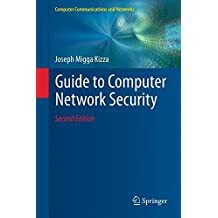 Chinese Edition of the Guide to Network Security. 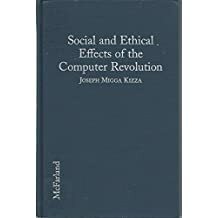 Japanese Edition of Ethical and Social Issues in the Information Age. The International Journal of Computing and ICT (IJCIR) is a peer reviewed International journal with an objective of providing a medium for academics to publish original cutting edge research in the field of computing and ICT. IJCIR publishes two issues per year: June and December of each year. The IJCIR is an independent biannual publication of Makerere University. The journal's focus is to highlight new research developments, experiences and best practices in the use of information and communications technology (ICT) across Africa. 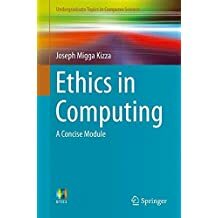 The Journal publishes papers in computer science, computer engineering, software engineering, information systems, data communications and computer networks, ICT for sustainable development, and other related areas. (1) Strengthening the Role of ICT in Development, Volume V, 2009. www.cit.ac.ug/iccr . (2) Strengthening the Role of ICT in Development, Volume IV, 2008. Fountain Publishers, Kampala, Uganda www.cit.ac.ug/iccr . (4) Advances in Systems Modelling and ICT Applications, Makerere University Press, 2006. www.cit.ac.ug/iccr .